Join renowned chef Guillaume Brahimi, Western Australia's leading wine writer Ray Jordan and Simone Furlong, Joint-CEO of Leeuwin Estate, for an evening of fine food, wine and conversation. 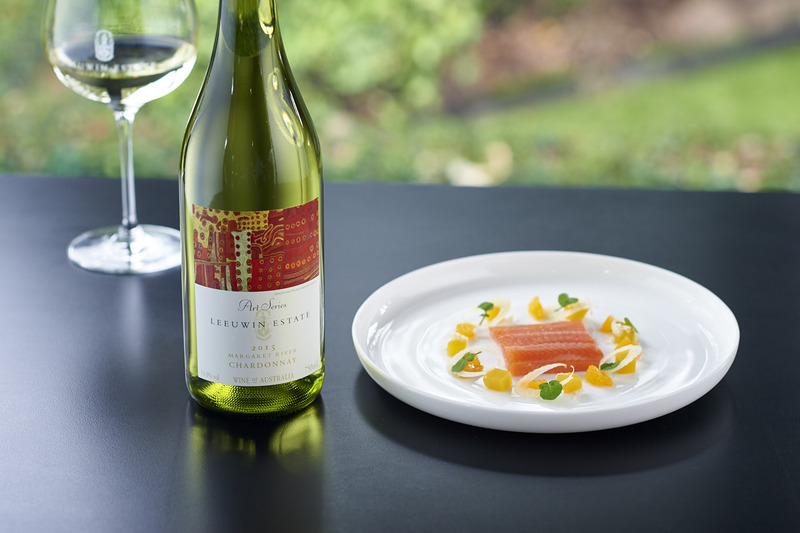 Savour four courses of stunning French cuisine, prepared by Guillaume Brahimi himself, perfectly paired with Leeuwin Estate’s celebrated Art Series, including the 2015 Art Series Chardonnay, awarded 99 points by Ray Jordan. "I have over the years tasted every Leeuwin Art Series chardonnay and I rate the 2015 the greatest. It is the first white wine I have awarded 99 points." Ray Jordan, June 2018, The West Australian. Book now to secure your seat at this highly anticipated event.